You might think this is some kind of paid advertising, but believe me, it’s not. I am not in any way associated with Lime, and they haven’t even asked me for this post. 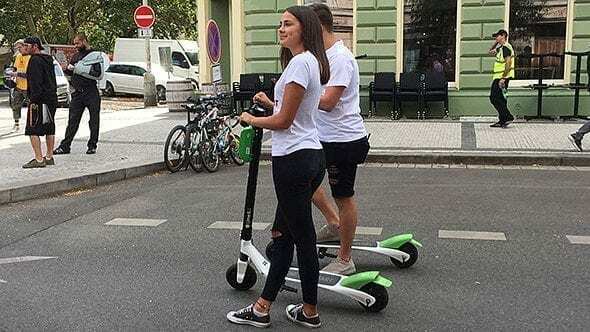 I have just tried these scooters a couple of times, and I think it’s the best and fastest way to move around in Prague. Right after they banned Segways from the city center, a ton of companies started offering e-bike tours and rentals. And the thing became pretty popular. I’m not gonna go into guided e-bike tours. If you want one – get one. But if you just want to move around in Prague – these guys are crazy expensive. First of all you have to check availability. In most cases it means you have to plan it, and pay for it in advance. Then – pay a security deposit, and an hourly rate for the bike. Now, if you want to fly around the city non-stop for a coupe of hours you’re good. But if you want to stop and see the sites – it’s not the best way. Because while you’re taking photos or having a glass of beer your bike’s standing by and eating money out of your wallet. 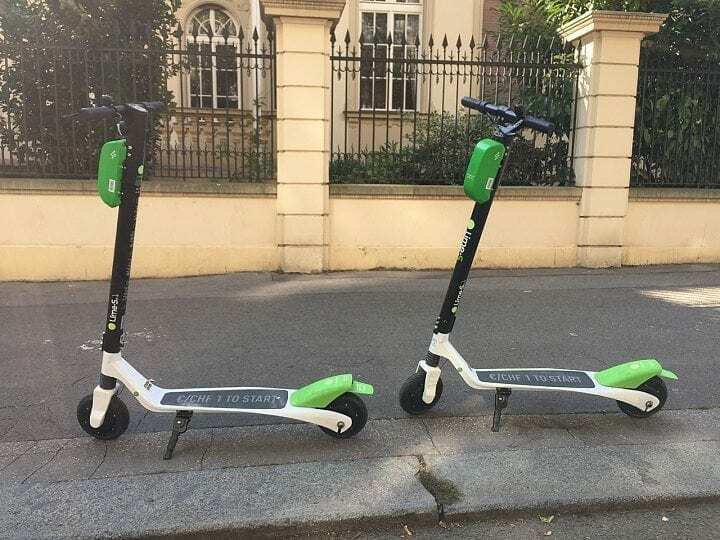 The coolest thing about Lime is you can pick up your scooter anywhere you found it, and leave it anywhere you want. With a small exception. There’s a small part of the city they have marked in red. It covers the area around the Old Town Square and the Castle. You can ride through the red zone, but parking in it will cost you a 500 czk fine. Moving around in Prague can be quite tricky with all the traffic. Public transport is, probably, better than taxis or plain walking. But Limes are just awesome. The good thing about them is you don’t need any deposits or reservations. You see one, unlock it, go wherever you want and just leave it on the street when you are done. It costs czk 25 to unlock the scooter, and Czk 2 per minute to ride it. Just two hours ago I took one to get from Ujezd to Jungmannovo namesti (about 2 km through traffic-packed historical center) and it only took me 12 minutes. I’d probably spend twice as much driving, then another 10 min looking for a parking spot. So, if you want a guided e-bike tour around the city you might as well spend 1000+ czk on it. 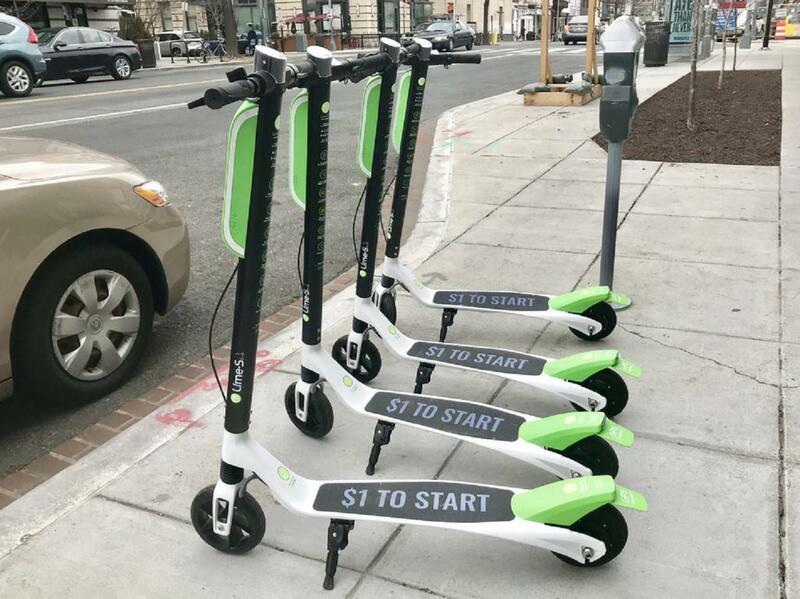 But if you need to get from point A to point B as quickly as possible, and have fun on the way, then Lime is your best choice. Another great idea is to download tour maps from those guys offering e-bike tours, and go with a Lime scooter. Moving around in Prague has become cheaper and more fun.